Click on each icon below for a quote or to enroll. Dental Plans are only discount plans. With so many dental benefit plans available today, it’s important to learn the differences between them. Some plans require your dental practice to be part of a network, others limit maximum charges and many have set fees for specific services. A PPO plan is regular indemnity insurance combined with a network of dentists under contract to the insurance company to deliver specified services for set fees and according to the provisions of the contract. Contracted dentists must usually accept the maximum allowable fee as dictated by the plan, but non-contracted dentists may have fees either higher or lower than the plan allowance. Under a DHMO or capitation plan, contracted dentists are “pre-paid” a certain amount each month for each patient that has been designated or assigned to that dentist. Dentists must then provide certain contracted services at no-cost or reduced cost to those patients. The plan usually does not reimburse the dentist or patient for individual services and therefore patients must generally receive treatment at a contracted office in order to receive a benefit. 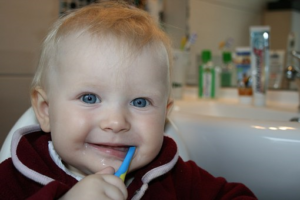 An indemnity dental plan is sometimes called “traditional” insurance. In this type of plan, an insurance company pays claims based on the procedures performed, usually as a percentage of the charges. Generally an indemnity plan allows patients to choose their own dentists, but it may also be paired with a PPO. 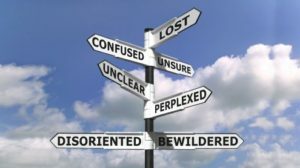 Most plans have a maximum allowance for each procedure referred to as “UCR” or “usual, customary and reasonable” fees. Benefits in this type of plan are based on dollars spent, rather than on the type of treatment. Direct Reimbursement is a self-funded plan that allows patients to go to the dentist of their choice. Depending on the plan, the patient pays the dentist directly (or the benefit may be directly assigned to the dental office) and then submits a paid receipt or proof of treatment. 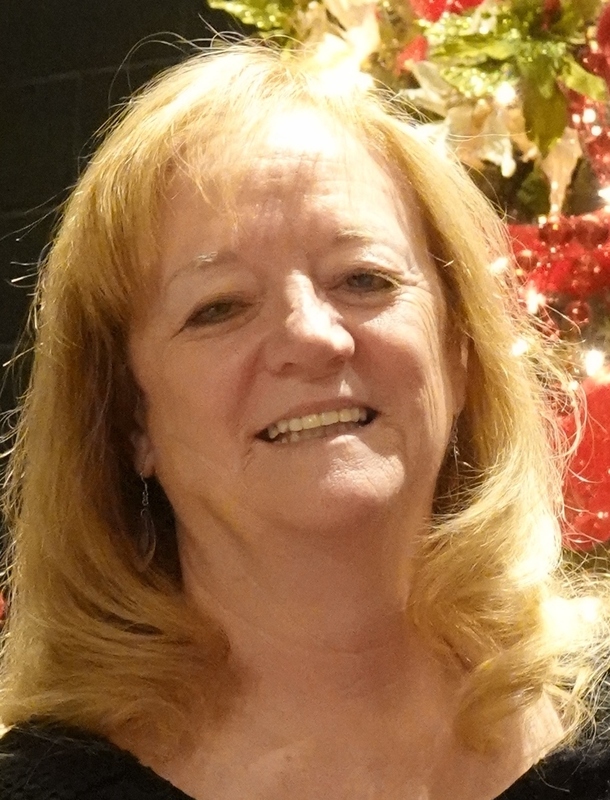 The administrator then reimburses the employee a percentage of the dental care costs. With some plans there are no insurance claim forms to complete and no administrative processing to be done by the dental office or an insurance company. Point of service options are arrangements in which patients with a managed care dental plan have the option of seeking treatment from an “out-of-network” provider. The reimbursement to the patient is usually based on a low table of allowances; with significantly reduced benefits than if the patient had selected an “in network” provider. 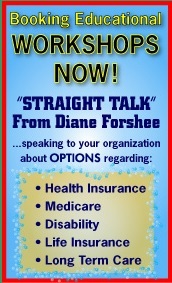 Discount or referral plans are technically not insurance plans. The company selling the plan contracts with a network of dentists. Contracted dentists agree to discount their dental fees. Patients pay all the costs of treatment at the contracted rate determined by the plan and there are no dental claim forms to file. 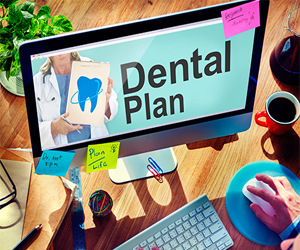 Originally these plans were sold to individuals; however, more and more employers are purchasing these types of plans as the dental plan for the company’s employees. 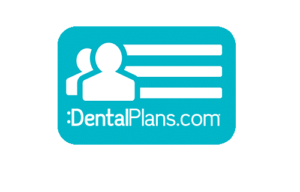 Exclusive provider organization plans require that subscribers use only participating dentists if they want to be reimbursed by the plan. These closed panel groups limit the subscriber’s choice of dentists and also can severely limit access to care. These types of plans are indemnity plans that pay a set dollar amount for each procedure, irrespective of the actual charges. The patient is responsible for the difference between the carrier’s payment and the charged fee. The plan may also be paired with a PPO that limits contracted dentists to a maximum allowable charge.